May we remind all REGISTERED GUESTS of Eloquente Catering’s Grand Food Tasting that the event on Sunday, February 25, 2018 will be from 10am to 5pm only. 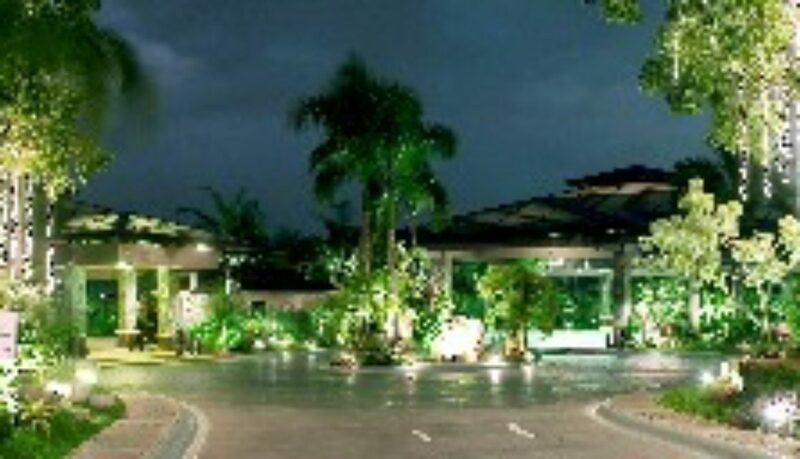 See you all at the Champagne Hall-Gazebo Royale! 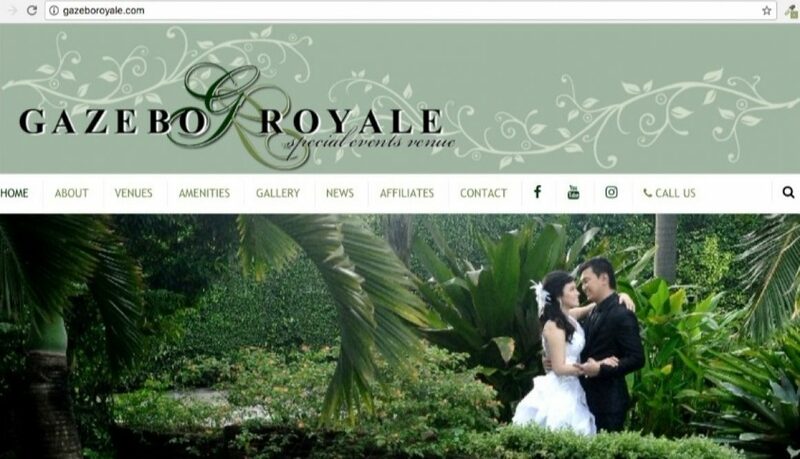 Gazebo Royale’s new website is under construction, please bear with us should something weird comes out. Another Grand Food Tasting event from ELOQUENTE CATERING is set for September 24, 2017 between 10am and 4pm at the Champagne Hall. Registered guests and booked clients who still have not decided on their caterer are advised to come and taste different food items and see sample set-ups by one of our most sought after caterers. 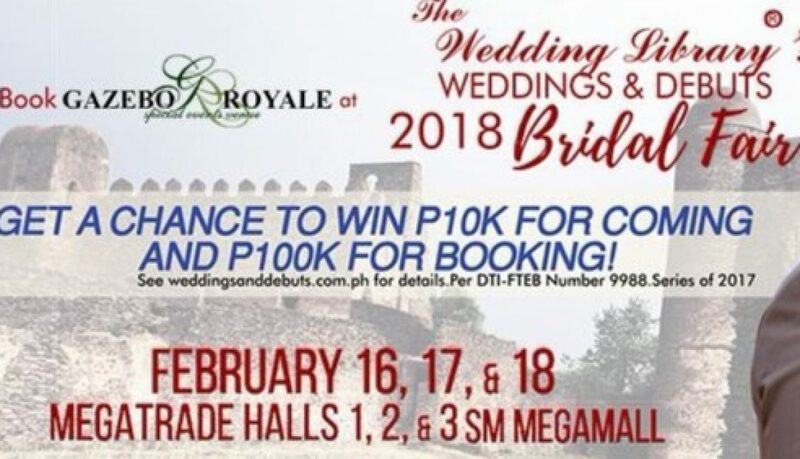 Other suppliers will also be present to show you their samples such as gowns, photobooth, photo/video, invitations and souvenir items, coordinators, emcee, mobile bar and a lot more. So do not miss this opportunity as this could be our last Grand Food Tasting for the year by one of our Accredited Caterers. We would like to remind our booked clients and registered guests that CVJ Catering Grand Food Tasting will be from 10am until 4pm on Sunday, April 30 2017 at the Champagne Hall. Our tie-up suppliers will also be there to show you their samples and possible promos for the day as you enjoy our caterer’s food selection. 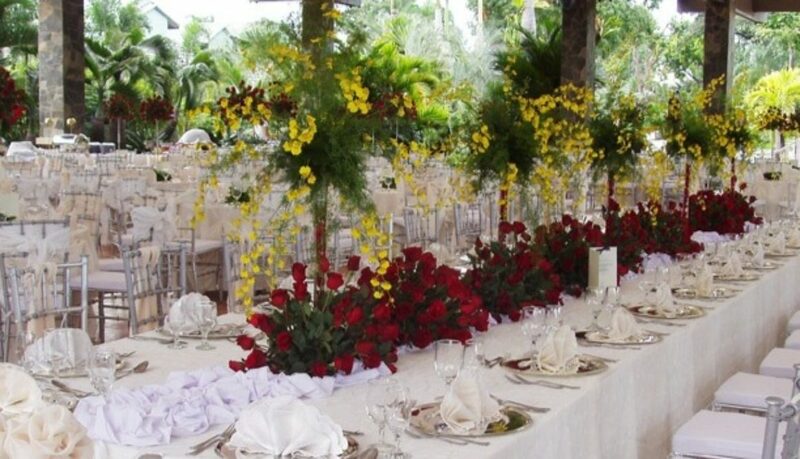 Reminding registered Soon-to-weds, Debutantes and other Celebrants to join us this coming February 28, 2016 at the Champagne Hall of GAZEBO ROYALE for a Grand Food Tasting Event from 10:00am until 5:00pm. Great Deals await on the spot bookers during the said event. Get the chance to meet our tie-up suppliers and check out their promo for that day. 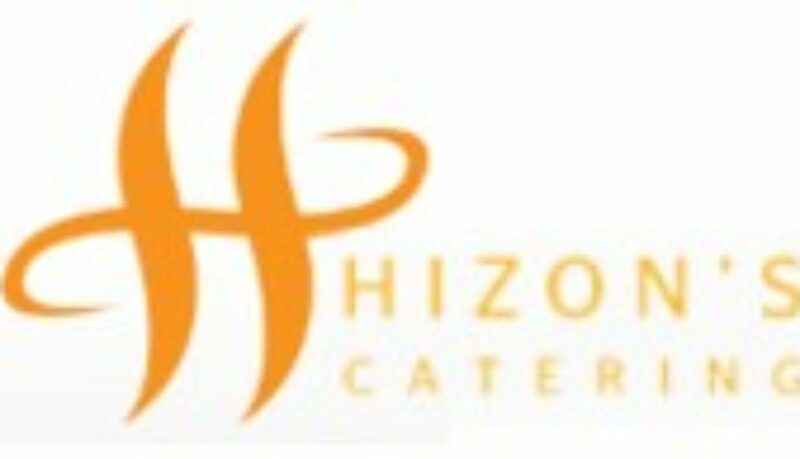 We would like to remind registered guests of Hizon’s Catering’s very first Grand Food Tasting of the year that the event has already started and shall only be until 5pm. Delectable food and stunningly elegant set-ups await everyone. 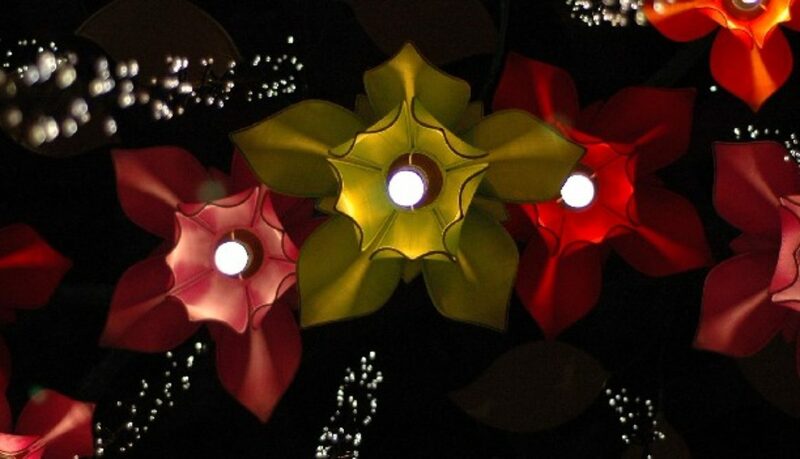 Meet our tie-up suppliers (Cakes, photographers, bridal car, emcees, etc.) and get discounts and freebies offered for bookings today only. See you all and happy Sunday!